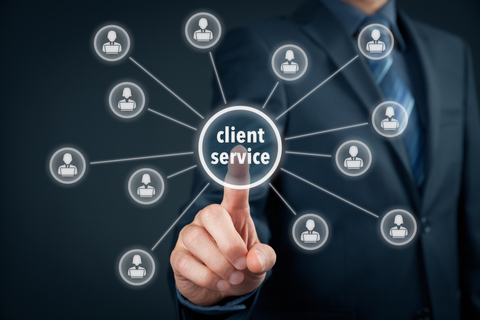 ACI clients will confirm that our dedication to performing “Best In Class” is second to none. At the same time, we provide the commitment to service that is necessary for a productive business partnership. ACI utilizes an extensive training program for every Specialist; which includes classroom instruction, live skiptracing, and one-on-one sessions with the Operation Supervisors and Compliance department. ACA publications and video are used in conjunction with ACI’s training manual, placing an emphasis on all state/federal regulations, the consumer protection act and customer service.